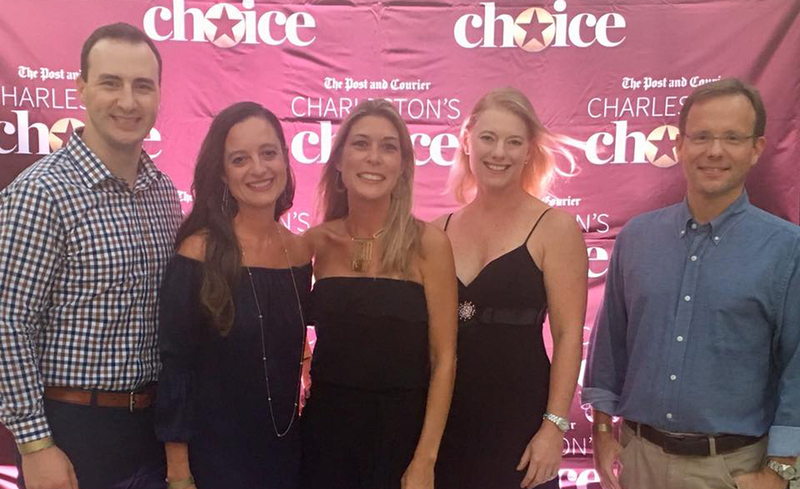 Thank you for making us your Charleston’s Choice! 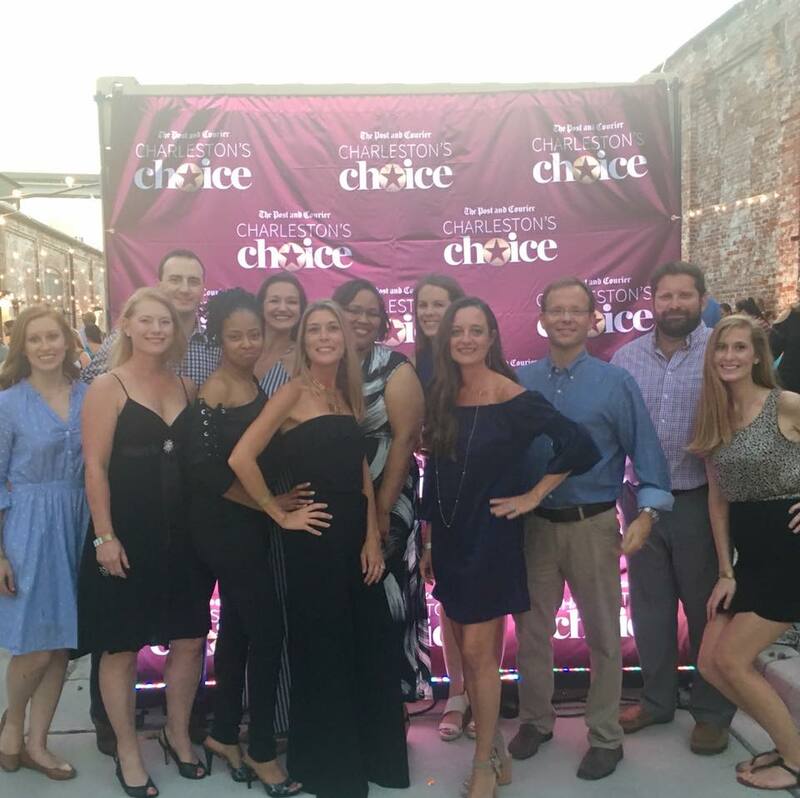 We celebrated the great honor of being named Best OBGYN by readers of The Post and Courier this evening. We appreciate your vote and are honored to Take Care of You for Life! !